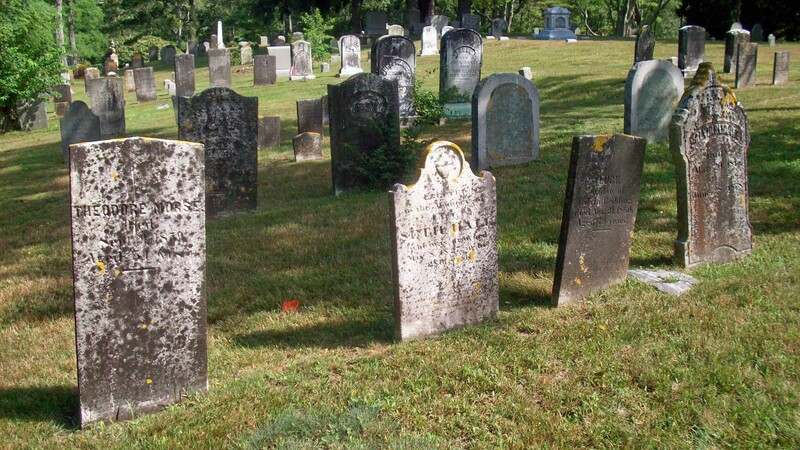 Born: Abt.1805 in Middleboro Ma. Died: September 9, 1859 in Sandwich Ma. at 54 yrs. 1. 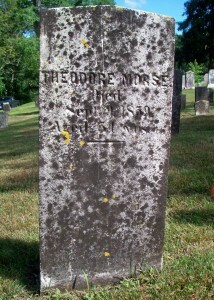 Sophronia Morse; (May 2, 1833 – July 3, 1898); Sophronia died unmarried; She is buried next to her mother with the Capt. Thomas Burgess family in Cataumet Cemetery.